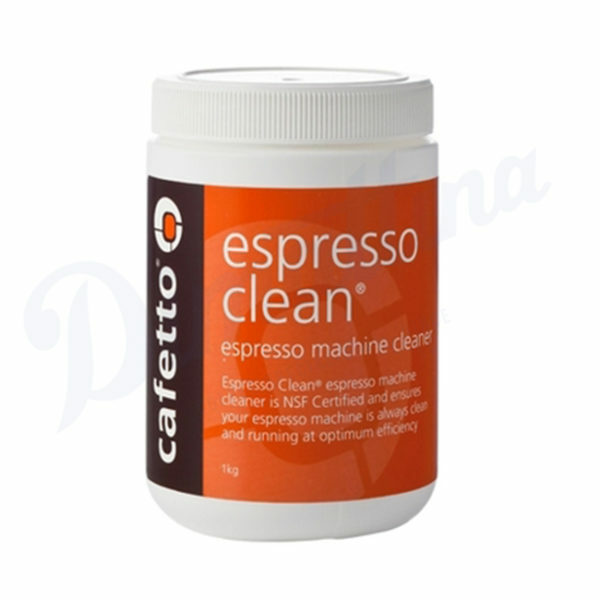 Cafetto Espresso Clean is tested by NSF and certified to protocol P152. This guarantees that Cafetto Espresso Clean will not taint the coffee and is not corrosive to the espresso machine. – Remove coffee filter from group handle, and replace with “blind” filter. 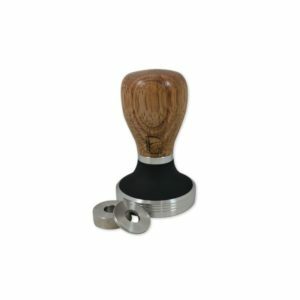 – For daily cleaning, add 1 level scoop of Evo Espresso Machine Cleaner into the group handle and insert as if brewing espresso. If the machine is cleaned less often, use 2 scoops. – Start cycle and allow to run for 10 seconds to dissolve cleaner; stop cycle and allow to sit for 10 seconds. – Start and stop cycle 4 more times – run for 10 seconds, stop for 10 seconds. – Remove the group handle and rinse well under stream of water from delivery group. Turn off. 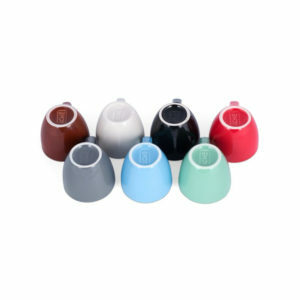 – Re-insert handle with blind filter, start and stop cycle 10 times – run for 5 seconds, stop for 2 seconds, to ensure a throrough rinsing. Remove blind filter & insert regular filter. 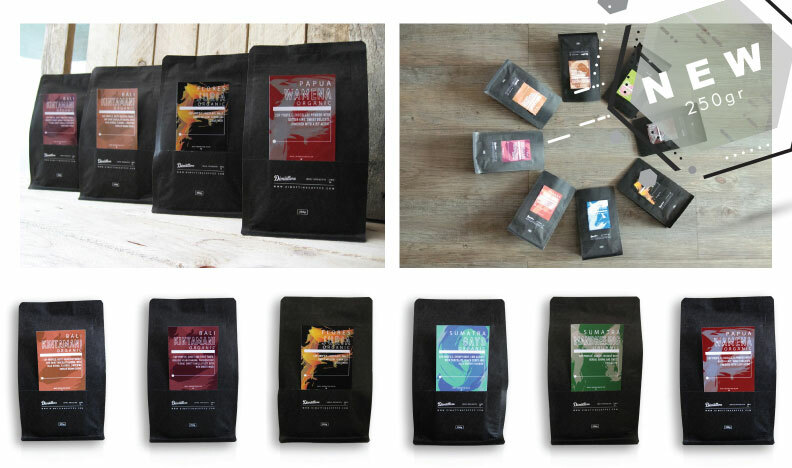 – Brew and discard a single espresso to re-season the machine. 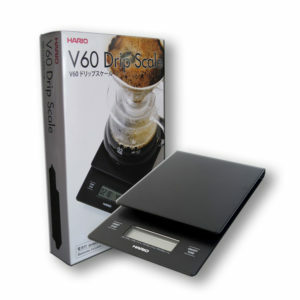 – Soak group handles and filters in 500ml of hot water with 2 scoops of Evo Espresso Machine Cleaner for 10 minutes. Rinse thoroughly in running hot water.